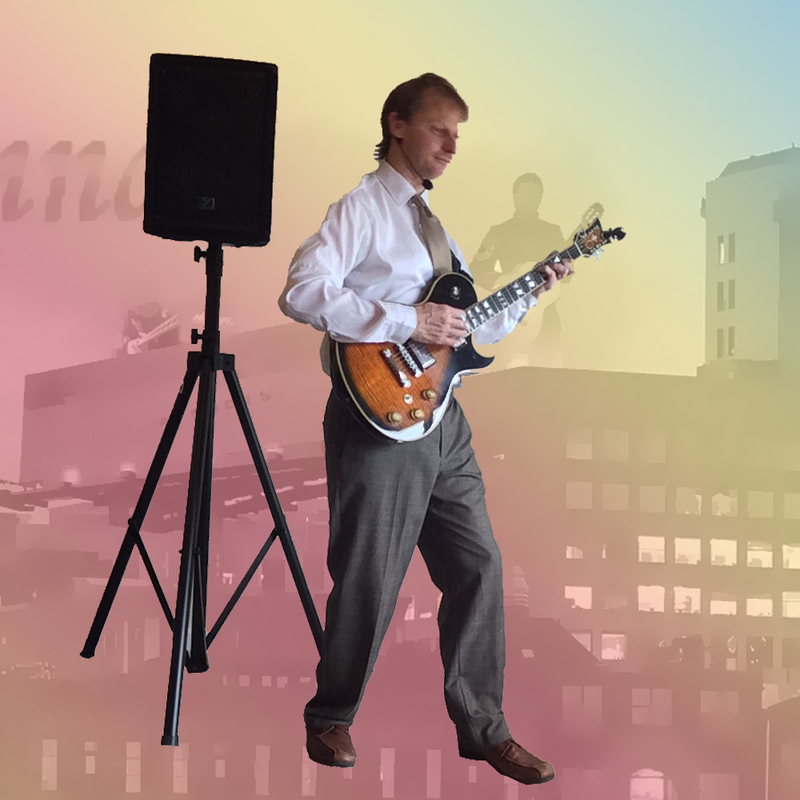 Hire Chris To Provide Music and Sound for Your Wedding! 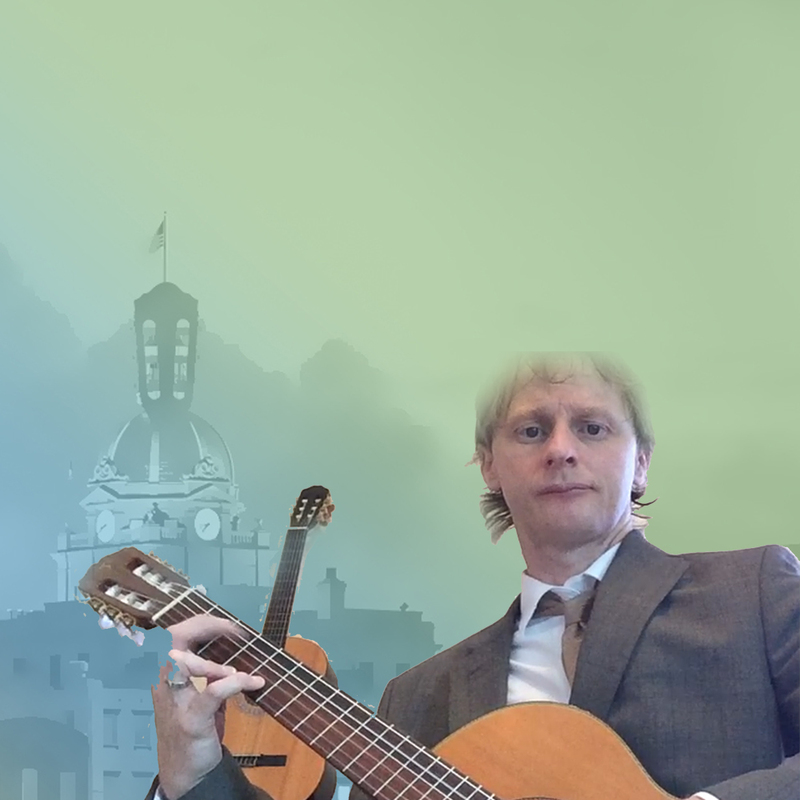 ©2017 GuitarSavannah. All rights reserved. 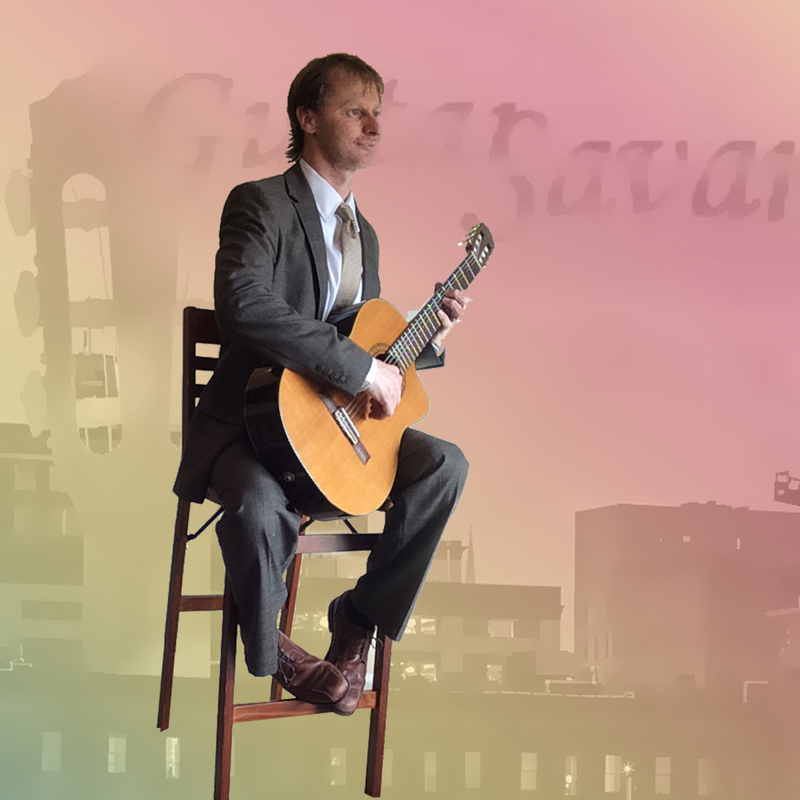 We (me) at GuitarSavannah.com Thank You for taking the time to read the fine print at the bottom of this page. Thanks-A-Trillion ! 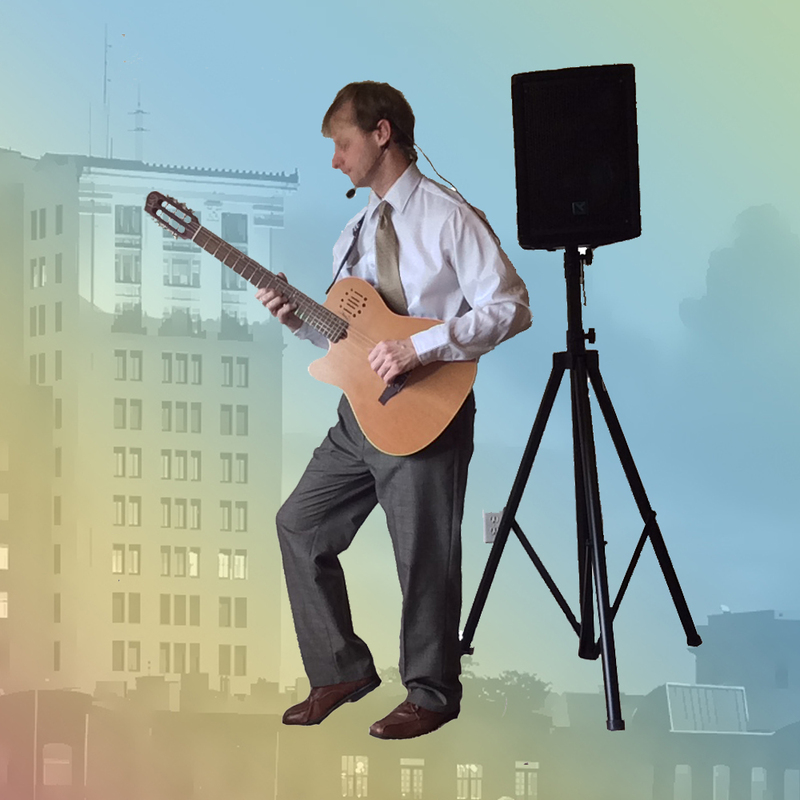 >Hire Chris To Provide Music and Sound for Your Wedding!